It is so obscenely cold in NYC that it is difficult to breathe. 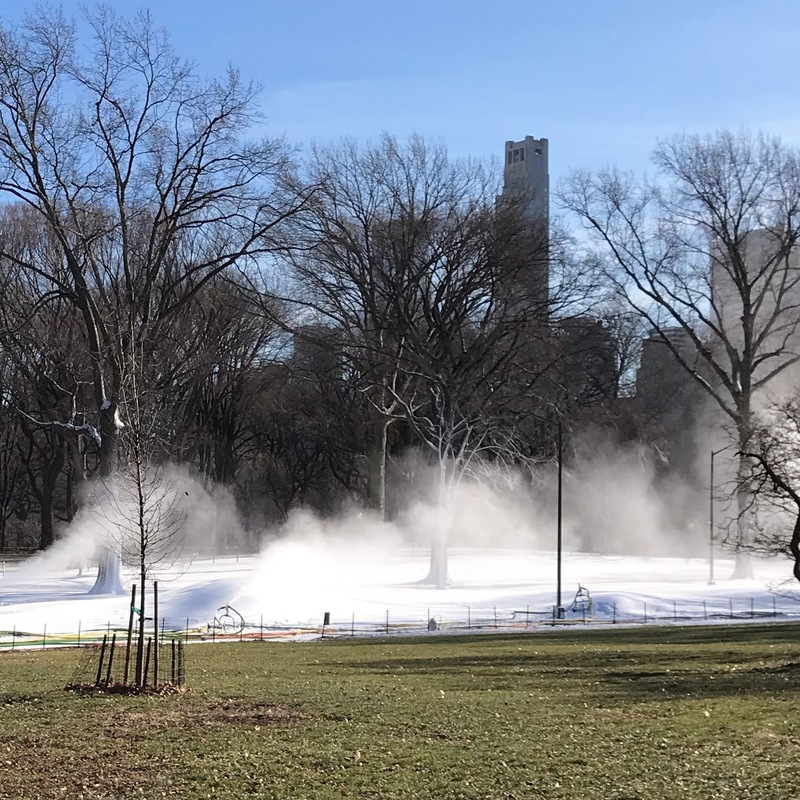 I quickly walked the dogs to Central Park and it was intolerable. Finnley, all snuggly in her ridiculously expensive winter coat, was happy to romp in the accumulated snow piles. Madison, similarly attired, wanted to bolt and run home with me. I remember going to a college final and it was 40 below with the wind chill factor. When I arrived in class the professor asked if I was okay. I responded that I was a bit nervous about the final, but well prepared. He said that I had two icicles hanging from my cheeks. My tears had frozen, my face was bright red…he immediately broke the ice off my face. 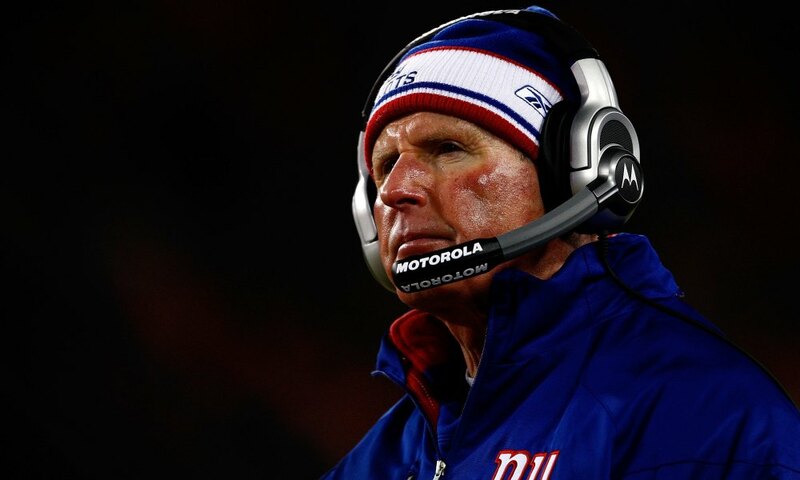 I think back and I resembled NY Giants Head Coach, Tom Coughlin, when he was on the sidelines during the Giants January 20, 2008 overtime victory against the Green Bay Packers on the frozen tundra of Lambeau Field. The temperature registered the same. I actually recall what I was wearing to my final exam…hip hugger flower embroidered bell bottom jeans, sneakers, a wool pea coat and I assume gloves and a hat. Today, I am wearing a down coat, uggs, wool hat and gloves, fleece lined pants and a sweatshirt. Does youth, innocence and a dash of stupidity provide better warmth and insulation?! Anyway, I shall survive and am now on my hands and knees trying to remove salt stains from the hardwood floor. Doormen in Manhattan consider salting sidewalks an Olympic sport, convinced that more is a must…pour it on. Most city dogs wear booties not for fashion sake, but as a defense against the briny excess. I think it may be time to spread my wings and head to the left coast.